Is your dog tired all the time and gaining weight? These symptoms may be present not just “because he is getting older”, but may be a sign of an underlying condition known as hypothyroidism. Hypothyroidism refers to an underactive thyroid gland with subsequent decrease in the production of thyroid hormones. The skin may also be affected, with signs such as hair loss (alopecia), dry brittle coat and noticeable skin infections. Your veterinarian at Coxwell Animal Clinic would perform specialized tests to determine whether your dog has hypothyroidism. In some cases more than one test needs to be conducted before a final diagnosis of hypothyroidism is made. 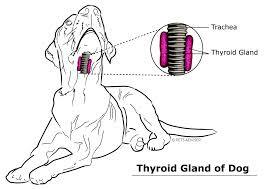 The condition cannot be cured, but it is easily treated by administering thyroid hormone tablets. 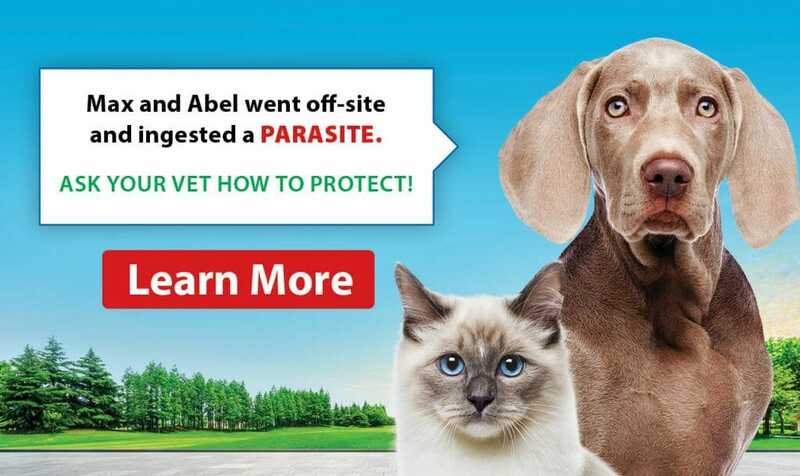 Periodic monitoring will be recommended by your veterinarian to ensure that the dose of the medication is accurate. With medication, many dogs respond well and their energy levels return to normal and weight is better controlled. 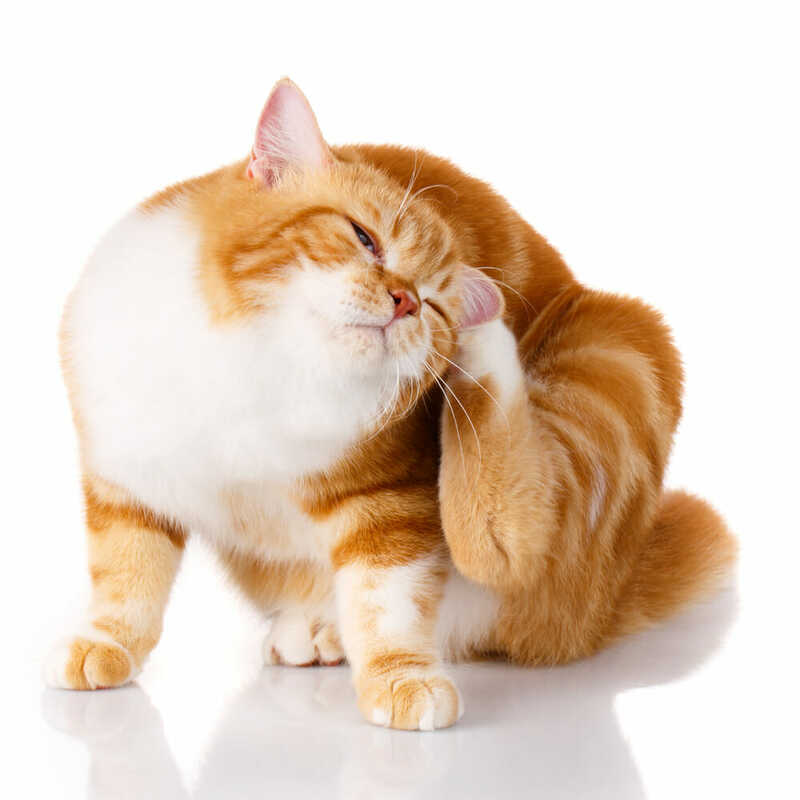 If you have additional questions regarding hypothyroidism or any other concerns regarding your pet, please do not hesitate to contact your veterinary healthcare team at the Coxwell Animal Clinic.